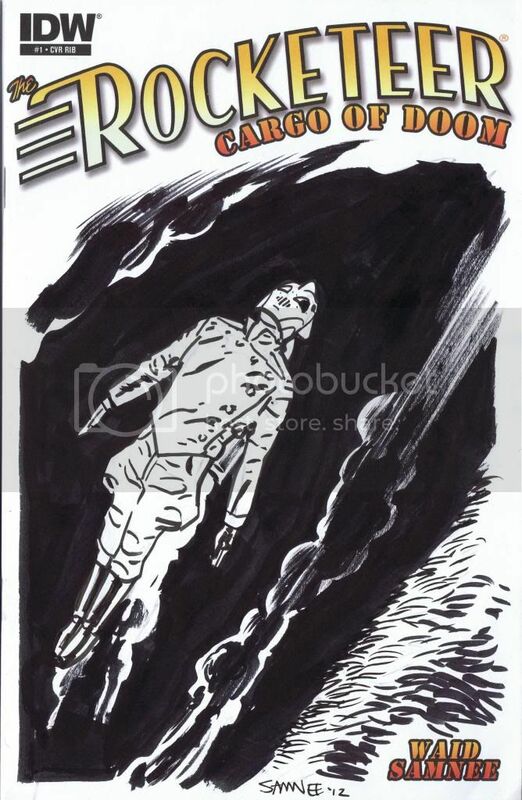 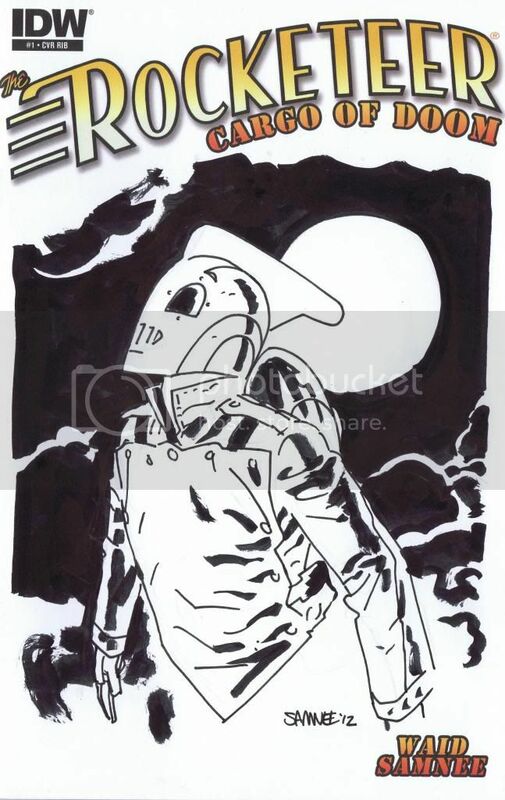 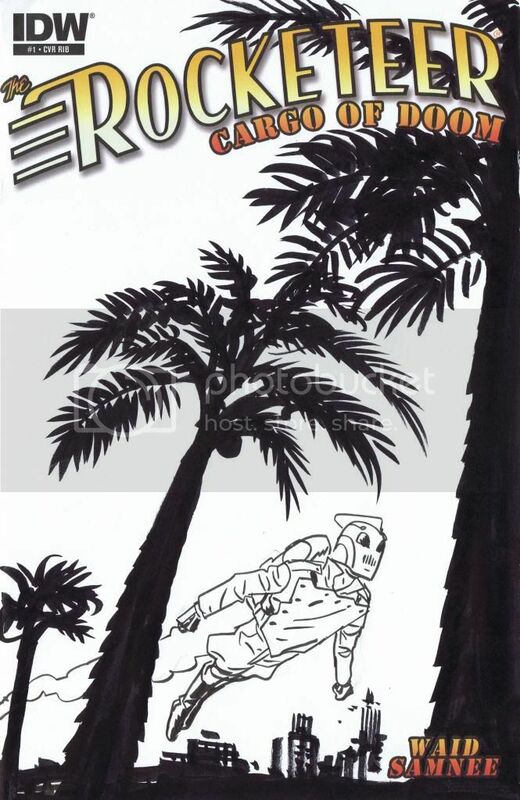 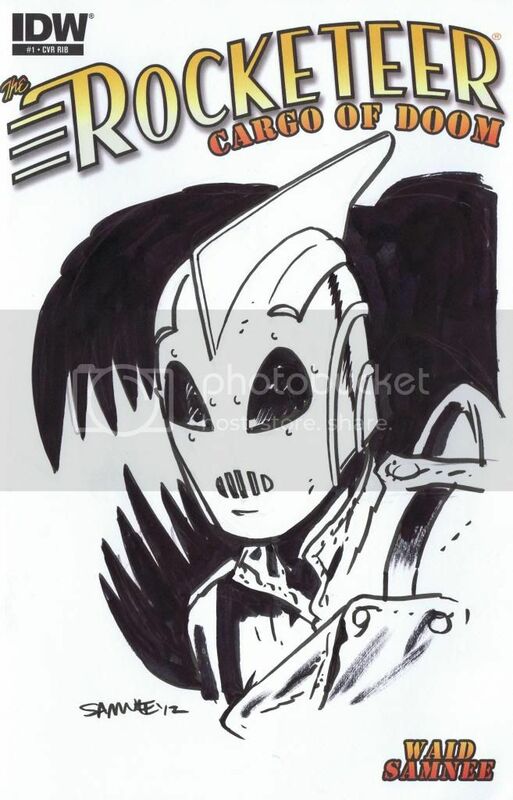 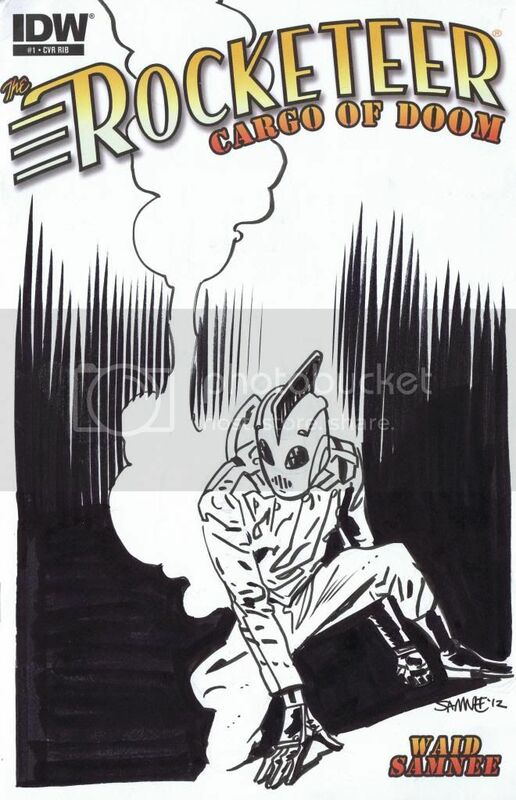 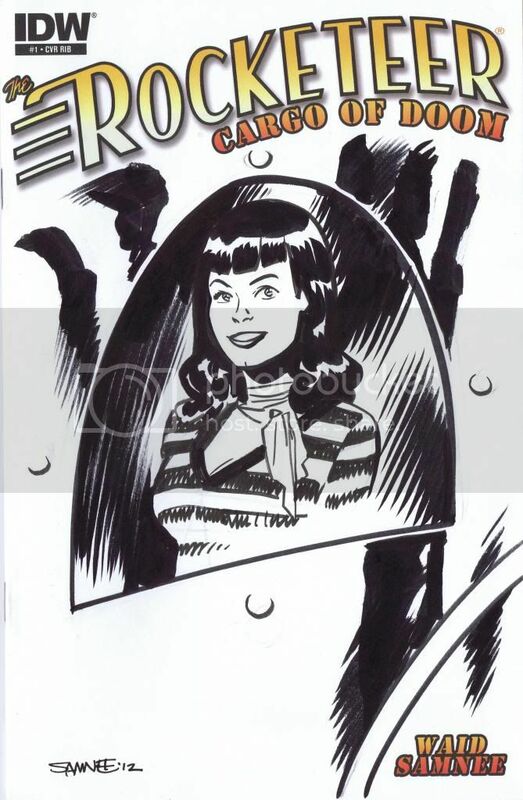 Chris Samnee: Rocketeer Sketch Covers (Pt. 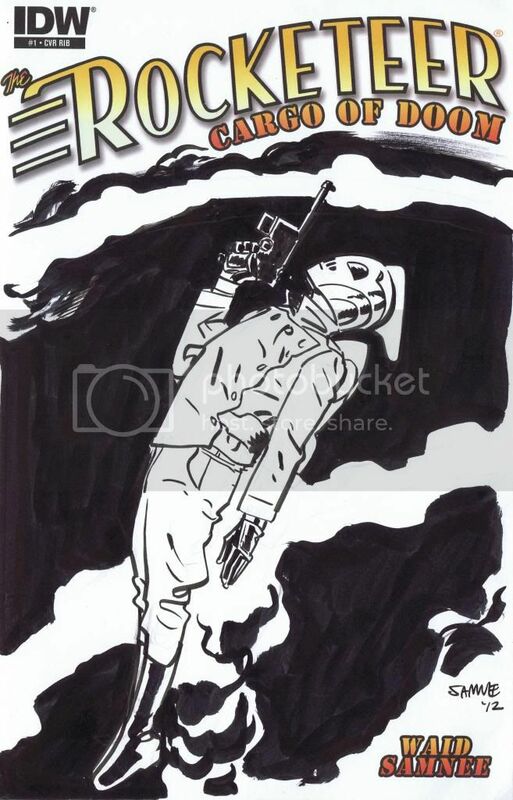 2)! 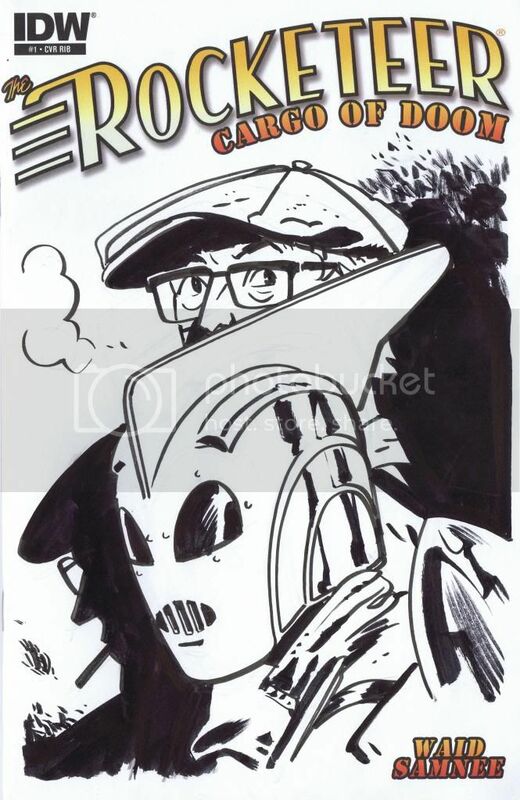 I love seeing these, Chris! 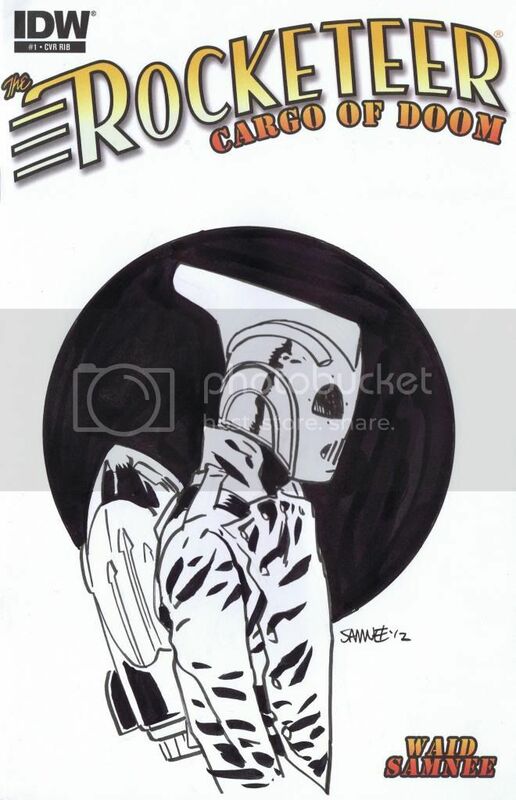 These sketch covers are fantastic. 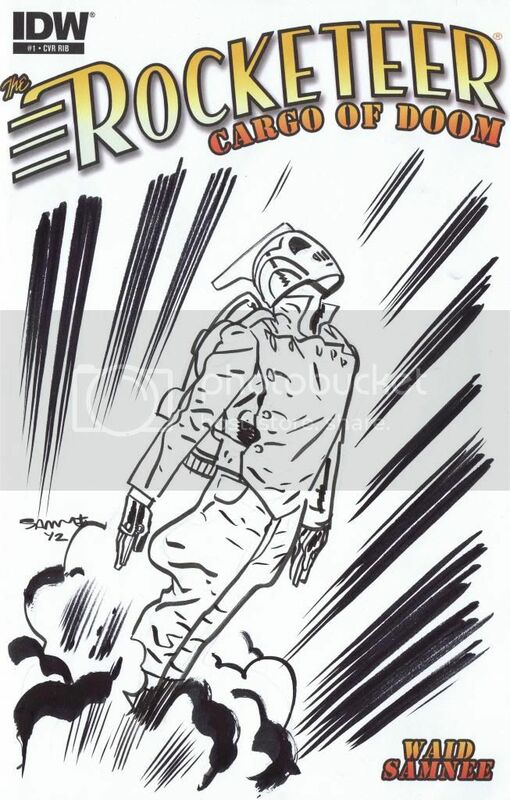 I hope to find one!